We are a recognized leader in cyber security awareness. We compete in a market that is rapidly growing. Our customer list is global and growing. We help thousands of organizations instill a security culture to fight cyber criminals. We are reducing the human risk and help millions of users become the strongest line of defense. 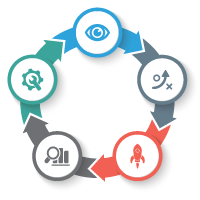 We are helping drastically reduce the number of human-driven security incidents. Impressive? You should meet the team behind all of this greatness! 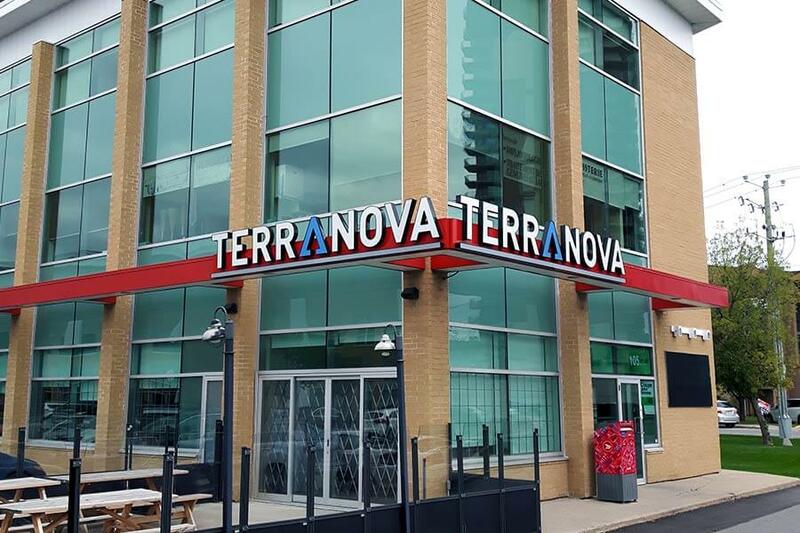 Terranova Security is proud to promote inclusiveness and diversity in our workplace. Accelerated growth: bring your most innovative, crazy big ideas. We love out-of-the box! One team – one vision: no silos here period. Bring it on! Your contributions will make a difference. Continuous learning: become a better you and watch your career flourish! Awesome social club: monthly fun activities for team building. Super convenient location: our HQ is accessible by metro and if you prefer to drive, in most cases your commute will be under 20 minutes! Just enough time to listen to your fav podcast. Happy work/home balance, happy life! Work is just a part of our life, not vice versa! At Terranova we work together as one team and think of each as family. Continuous development and growth, employee recognition and good work/life balance are some of the attributes that define our company. We have the best of both worlds where everyone knows everyone at Terranova while we work and partner with some of the world’s largest organizations. What makes Terranova stand out is its’ very energetic and equally creative team who thinks outside the box. It is an exciting time at Terranova. We are growing rapidly which fosters personal development and tons of opportunity for career advancement. The Terranova team is not only productive and passionate, it is also a small endearing family. What I really appreciate at Terranova are the company’s core values. The leadership empowers the team to share ideas for improvement or ideas to help the organization drive towards its goals. I feel like I accomplish something new everyday, that I grow and able to conquer the daily challenges. Do you thrive working under pressure and handle it with grace? Are you excited to share fresh ideas and don’t accept the same old same old? Do you appreciate collaborating with the leadership team? Well what are you waiting for? Come join our team!